Boral Timber, a subsidiary of Boral Limited, is investigating the possibility of building a ‘second-generation’ biofuels refinery in the Mid North Coast of New South Wales. The company has received $500,000 in funding from ARENA to investigate the feasibility of establishing the world’s first biorefinery turning sawmill residues into renewable diesel and renewable bitumen. The study will consider a mechanical catalytic conversion technology combined with the potential biorefinery at Herons Creek and will be the first time the process would be used in a production scale facility. ARENA CEO Ivor Frischknecht said the project further demonstrates that large businesses are increasingly looking to transition towards renewable energy solutions. “The transport sector is a significant user of energy in Australia, with liquid fuels a key long term energy source for heavy-vehicle road and air transport since they cannot readily be electrified,” he said. Boral Executive General Manager (Building Products) Wayne Manners said the proposed biorefinery would produce transport-grade renewable diesel that could eventually account for as much as 15% of Boral’s annual diesel needs. 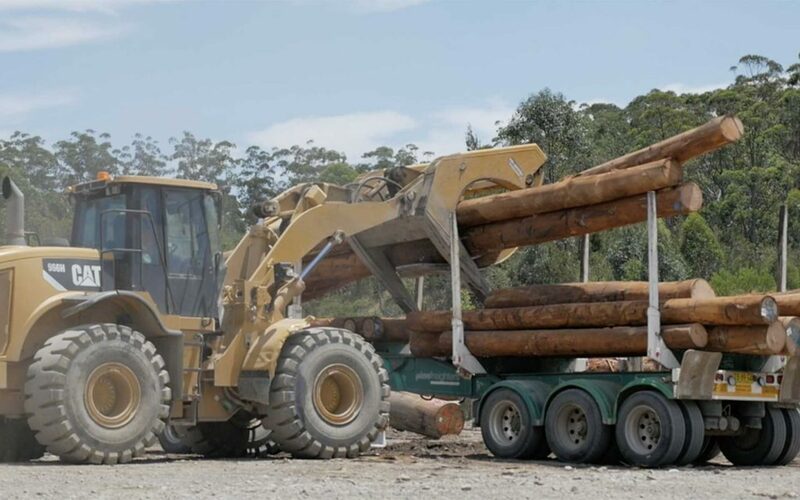 “The application of this technology has the potential to transform the way we use low value hardwood sawmill residues into a resource that could be highly valuable not just to Boral but to the industry more generally,” he concluded.